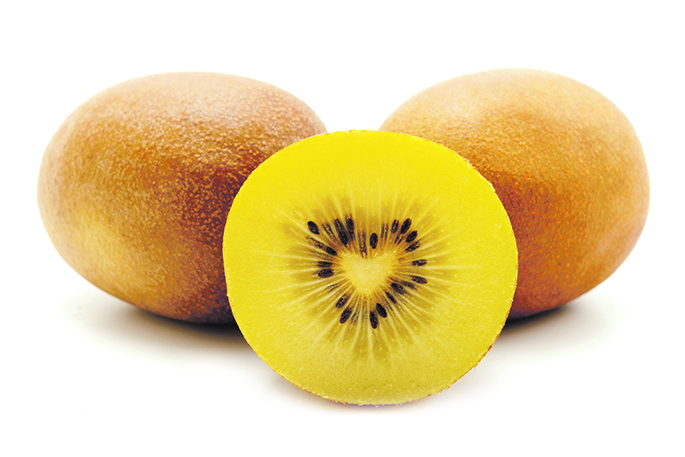 A non-traditional market warming up to New Zealand’s Zespri-branded kiwifruit is the United States – with chief executive Dan Mathieson predicting volumes heading there this season to jump by at least two million trays. Dan says Zespri’s SunGold variety has attracted more and more US consumers to quality kiwifruit “so on the back of that we’ve seen very strong demand”. “But also US retailers are starting to take Zespri-quality green as well, whereas before they’d probably taken more of other origin green at a cheaper price and lower quality,” says Dan, at a media briefing at Fieldays to provide an overview of the 2018 harvest and how markets are responding. Zespri has much effort into USA as one of its focus markets, says Dan. “We put out first office there two years ago. We’ve now got 10 people on the ground in California. “And we’re building very close relationships with major retail partners like Cosco, Wholefoods; and really getting them to see the value of SunGold and how a premium kiwifruit can deliver in the fruit space. Dan estimates Zespri will sell 6.5-7 million trays into the USA this season “up from about four million trays last year”. Meanwhile the British market I still proving hard one for Zespri to crack. “It’s a little bit like the USA a few years ago,” says Dan. “The retail structures there are really strong and they have their own way of doing things – and because we’re such an under-developed category our business is successful when we can come in and create impact with the consumer at the point of purchase. He points to how the online sales platform Alibaba is becoming a more mainstream retail outlet in China. “Yes, in China is great example of that – 20 per cent of our sales now is sold through online. So not only are we selling to consumers online we’re actually having a conversation with them in real time. Dan says Chinese are very active, as consumers, online “so we have a whole digital marketing function set up to communicate more effectively and receive feedback from Chinese consumers”.